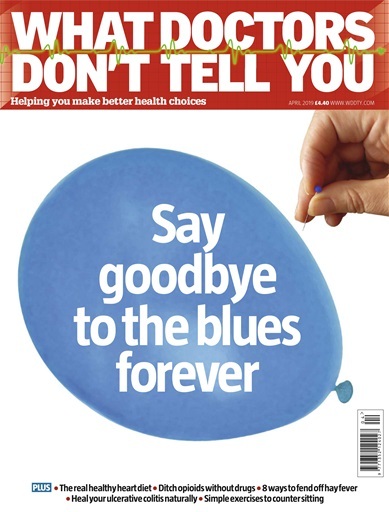 Take advantage of our fantastic trial offer today and get 3 issues of What Doctors Don't Tell You delivered straight to your home for just £1 per issue! You'll be saving 92% on the shop price (RRP £3.95 each) and you'll receive your issues before they hit the shops with free delivery. There's no obligation to continue with a subscription after your trial period but if you do you'll save a further 11% on the shop price. 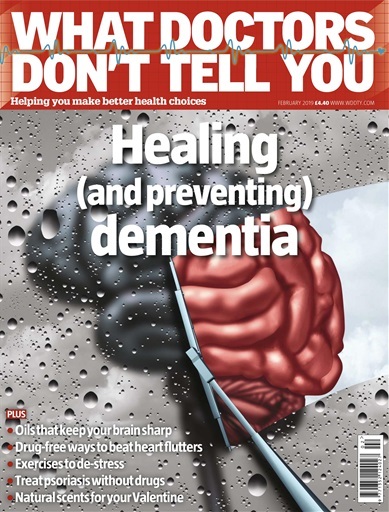 Never miss a copy of What Doctors Don’t Tell You! It’s already been hailed as “the launch of the year”. It will change the way you think about your family’s health and well being forever. 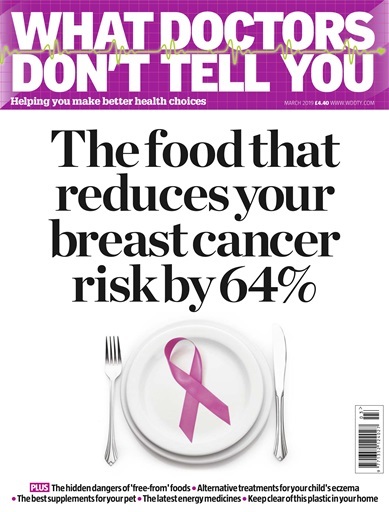 So don't miss out, order WDDTY online today and you'll never miss a copy!